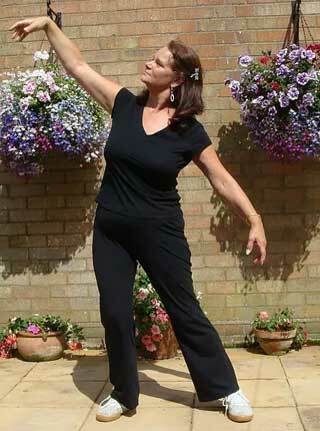 Qigong (pronounced Chee-Gung) is therapeutic Chinese-style exercises for health and well-being. It consists of gentle, unusual, beautiful, non-martial exercises. Qi (Chee) is the life energy that according to Traditional Chinese Medicine flows through everything. Gong just means exercise or work. Qigong works by helping the Qi (Chee) or energy to flow smoothly through the body, by targeting the meridians or channels and acupoints with movement. It is good for posture and relaxation, co-ordination, breathing, balance and movement. It also helps relieve stress and tension, and induces a sense of well-being. Movements are often drawn from nature, and are performed slowly and mindfully. They build up into routines or “forms” which can be practised at home, indoors or in the open air. 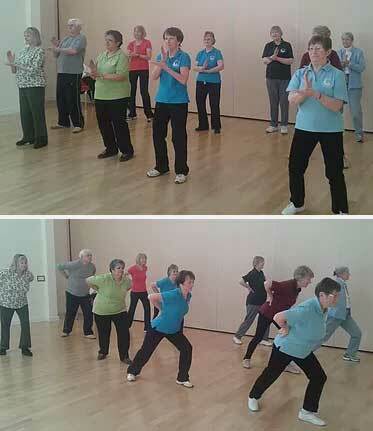 Suitable for all ages and abilities, but especially beneficial for older people.